BeerMenus is making it really easy to find rare brews. 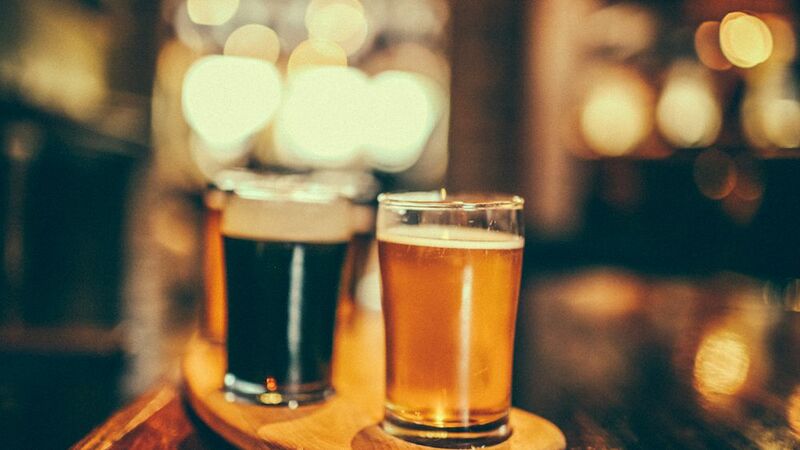 When craft beer first started to really impact America’s bar scene, a new mantra arose: You didn’t just want to go somewhere with beer; you wanted to go somewhere with good beer. But as craft beer continued to explode, eventually, something changed again. “Good beer” was no longer good enough. Everywhere had “good” beer. Suddenly, what was setting great bars apart from average one was different and unique beers. With over 6,000 breweries nationwide, seeing the same selections from the same “good” breweries started to get stale. BeerMenus wants to make answering that question easier than ever before. The site and app that lets bars and restaurants put their beer lists online for customers to see, search and find has recently overhauled its Beer Recommendations feature, adding a new spin to how these kinds of algorithms typically work. Whereas conventional logic would try to find the best (aka highest rated) brews, BeerMenus’ new tool also takes into account four other parameters: Is the beer local, rare, sought-after and/or new to the menu? For this reason, BeerMenus also looks at recent beer search data (sought-after-ness), the geographic distances of places that are currently stocking the same beer (rarity), info on where the beer is made (locality) and when the beer was added to a beer list (which among other things, determines freshness and how quickly a beer is selling). For modern craft beer lovers, this is the kind of information they process almost every time they go out. (As well as ambiance and where friends are going: We’re not that antisocial!) Now, some of that processing can be done at your fingertips.